As we embark on a new year, the Diocese of Houma-Thibodaux and the Catholic Foundation are excited to partner together on a new initiative focused on safety improvements of our campuses. The safety of our parishioners, volunteers, staff and children has been and continues to be of utmost importance. At the recommendation of the diocesan finance council and the approval of Bishop Fabre, the diocese has allocated $500,000 to be used for grants to parishes, schools and ministries in the Diocese of Houma-Thibodaux for safety improvements to their campuses. 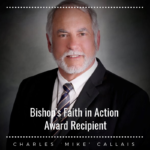 The Catholic Foundation grants committee will review each ministry’s grant application and make recommendations to Bishop Fabre on the allocations of the grants to each diocesan ministry. We are excited to be able to offer funds to each location to help facilitate the much needed safety improvements across the diocese. Grant applications are due January 31st and funds will be announced in April 2019. 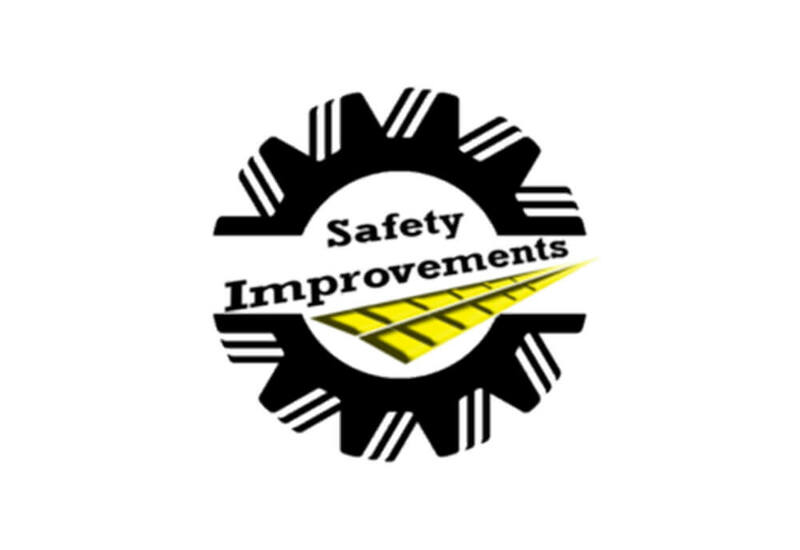 For more information on the safety grants please call Amy Ponson at 985-850-3116.